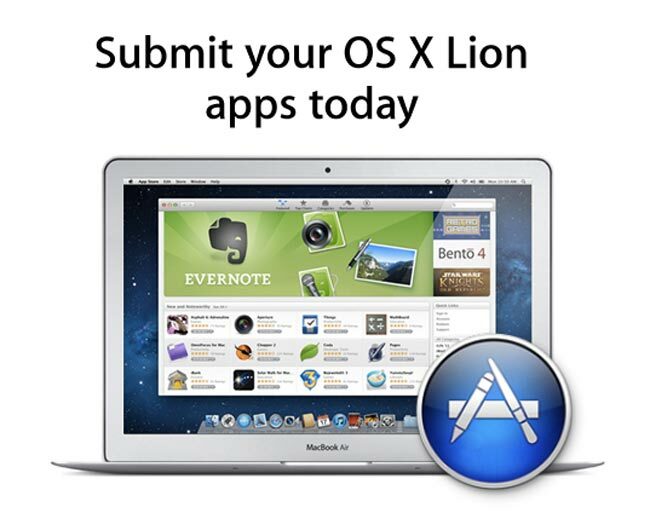 Last week Apple released Mac OS X Lion Gold Master to developers, and now Apple has told its developers that they can start to submit applications built for OS X Lion to the Mac App Store for approval. Which would be another indication that Apple is about to launch OS X Lion, and we are hoping that it will be available from this Thursday, the 14th of July, which looks like the most probable date, as Apple staff will be working overnight in stores on the 13th, which means they are probably getting the stores ready for the release of OS X Lion. We are also expecting Apple to release new MacBook Air’s this week, and we heard earlier today that we may also see the launch of the new updated Mac Pros which we have been hearing about for some time.